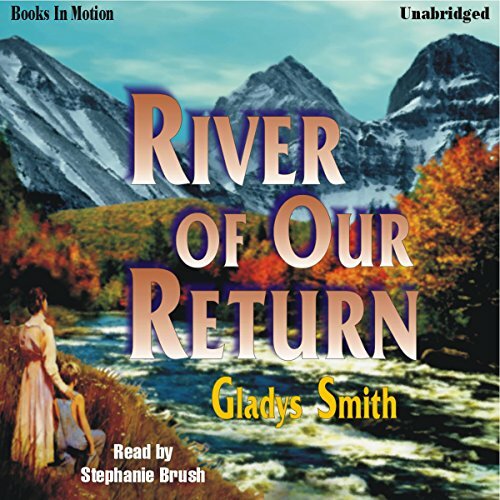 Showing results by author "Gladys Smith"
The homestead hidden in Idaho's Salmon River Canyon had been a paradise, until the river claimed the life of her husband. Now, lonelier than she ever thought possible, Hattie Clark finds Toby, an eight-year-old runaway. An unspeakable secret has driven the boy into the wilderness to search for his great-uncle, Afton McCabe, Hattie's cantankerous gold-mining neighbor. Four months have passed since Fred Nighthawk, a ranger for the Bureau of Land Management, vanished in Paiute Valley. Now, vandals have destroyed Indian petroglyphs in the remote area. 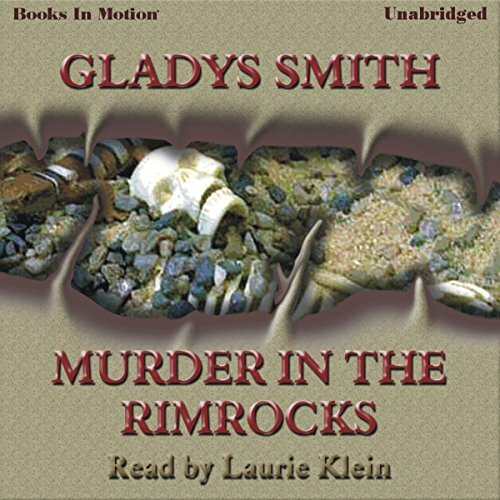 Marcie Gibbs, an archeologist turned Special Agent for the BLM, is given her first assignment as an officer - look for a possible connection between the vandalism and Fred's disappearance. At mid-life, four years a widow, a homestead left in her care, Jessie Tate faces yet another challenge. Her dying brother, Gabe, has lost his ranch and intends to sell his herd of prize crossbreeds to a Texan to cover gambling debts. On his death-bed he confesses the debts and asks Jessie to manage his affairs. He reveals, as well, that his teenage daughter, Kitty, is really Jessie's child. 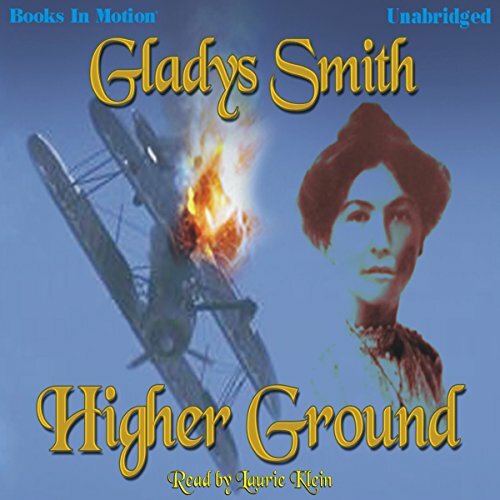 Hattie Clark is an aging advocate of peace in an Idaho town torn by World War I. Crippled by a stroke, she hires Kirsta Strom, a German refugee, to help in her bookstore. But Kirsta has her own problems. A shyster lawyer and powerful man, Carl Foreman has some hold over her, and has her watched constantly. And she must deal with new neighbors, who hate her for her German birth and treat her cruelly.